Forth 1’s Boogie might wake listeners up by playing the biggest hits, but the Boogie In The Morning presenter has now gone one step further. 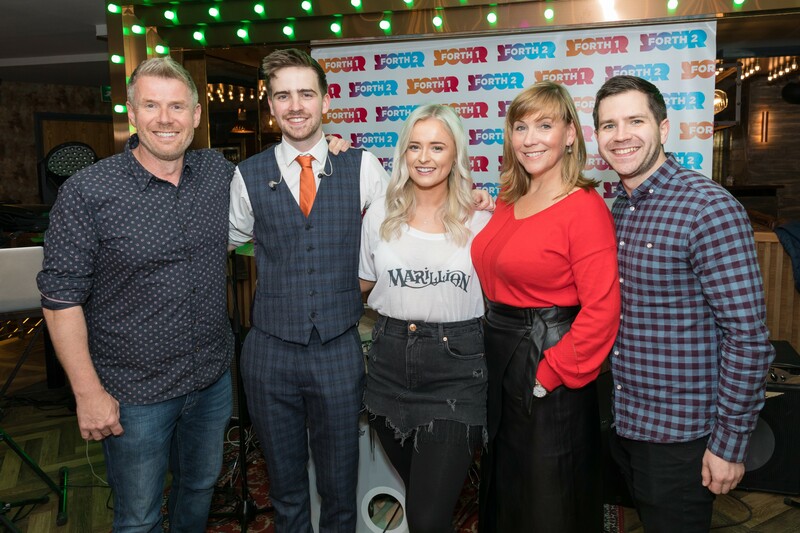 Following a rash announcement in January when Boogie asked how hard can it really be to make a hit single, presenters Boogie and Arlene and producer Marty were challenged to do just that and see if they could create a chart-topper. What followed were months of preparation and plenty of listener involvement – with listeners asked to suggest a classic hit that could be produced into a dance track. After sifting through dozens of suggestions, the breakfast team opted for 80s hit ‘Kayleigh’ by Marillion thanks to its local connection with lead singer ‘Fish’ living in East Lothian. Once the song had been selected, the breakfast team needed to find a producer to turn the rock ballad into a dance anthem. 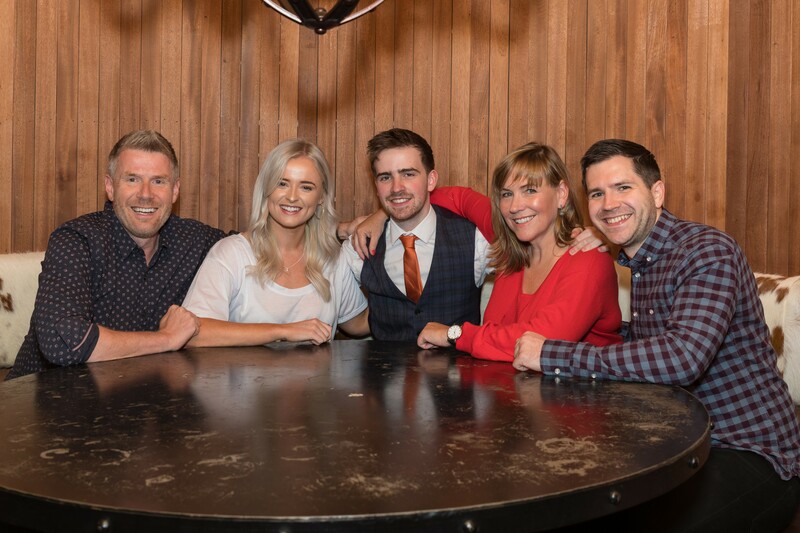 They recruited Arlene’s son, Robbie Hutchison, a music production student at Edinburgh’s Napier University to work his magic on the track and the band BAMR (Boogie, Arlene, Marty and Robbie) was born. Arlene said: “We worked with Robbie to come up with a sound that we liked, making sure it was something that would fit in well with the songs we play on the station. We wanted it to be upbeat and modern so a fair bit of work went into the track. With the track produced, Forth 1 listeners helped to recruit a vocalist, with singers calling in to audition live over the phone on the breakfast show. Nine potentials were then brought face to face with Boogie, Arlene and Marty in true X Factor style with 2016 X Factor judges’ houses contestant Caitlyn Vanbeck from Tranent, selected to perform the vocals on the track. With fellow Scot, Calvin Harris and Sam Smith currently topping the chart with their hit single ‘Promises’, there’s tough competition for BAMR. Boogie said: “What a journey this has been. Who knew a comment in January could lead to all this? This is what I love about our listeners – the fact that together, we can create something totally unique. The single ‘Break Your Heart’ is officially released today (Friday 28 September) and is available on iTunes, Apple Music, Spotify, Amazon, Deezer and YouTube. Boogie In The Morning runs every weekday morning from 6am to 10am on Forth 1 across Edinburgh, the Lothians and Fife.